Latest post Mon, Nov 12 2018 2:41 PM by farhadd. 2 replies. I have confirmed this on a clean build on Mac OS 10.11.6 and 10.12.6 with MC 2018.10. I have not tried earlier versions. I start with a 1920x1080 sequence. If I export the sequence to a 1920x1080 Prores 4444 .mov, it works great. If I want to crop during the output (i.e. 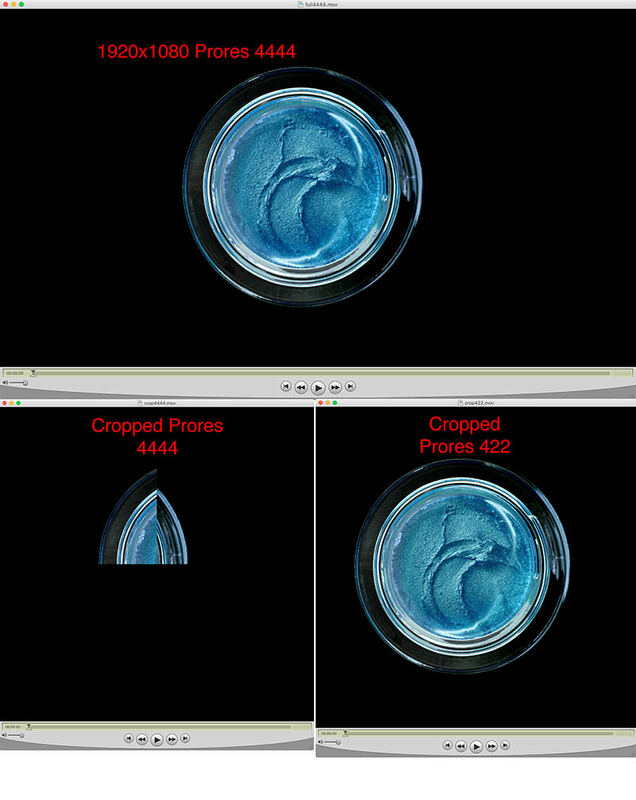 1080x1080 1:1 aspect export), the Prores 4444 output looks glitched, with the image split into two segments. See attached image. Prores 422 does not have these issues. Please investigate and confirm. What happens if you create a custom project as 1080 1080 and open the sequence in that? That should be better than trying to resize on export. That does seem to work around the issue. Thanks Pat. Frankly, in general I've always told users to export full aperture and crop in After Effects because I don't trust the precision of the crop / pad function to get it right. Unfortunately we're doing more and more work for mobile devices and we need to make the pipeline as efficient as possible. This is still something I'd like to see Avid fix.